Helping the Community. 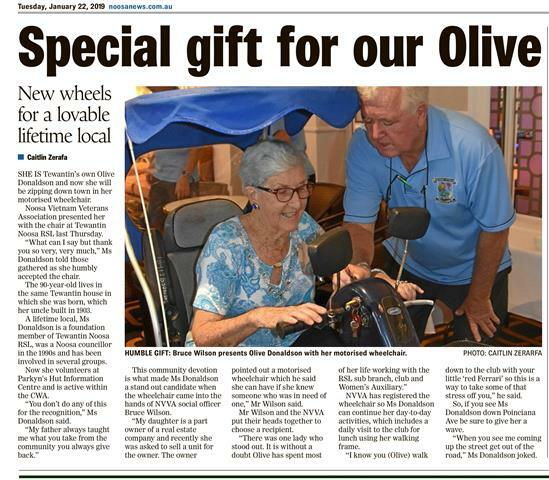 The Vietnam Veterans of Noosa are commited to helping in local community interests. Here we publish news of recent activities. 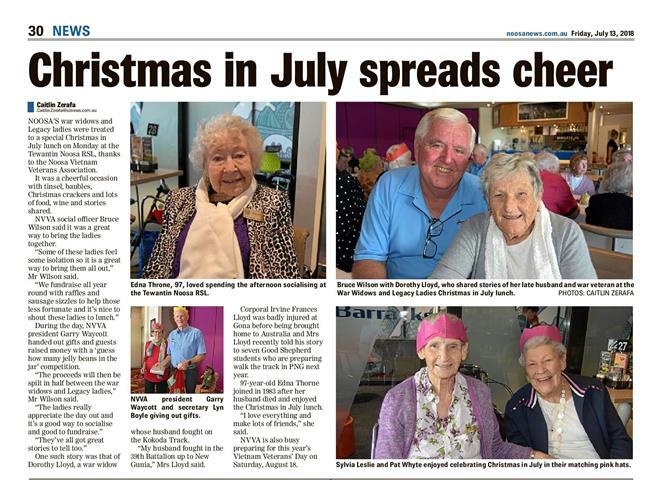 Thanks Noosa News and writers.